Gov. 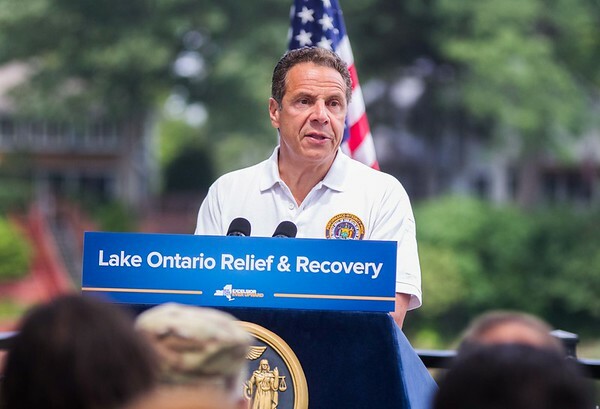 Andrew Cuomo made a stop in Wilson Thursday afternoon the sign the Lake Ontario Relief and Recovery bill. The bill was passed by the state legislature in a special session.